Back in August, Matt and I previewed the 2016 College Football Season by picking Conference Champions. We were so close on a bunch of our picks. Well, we weren’t all wrong. Together Matt and I went .500. 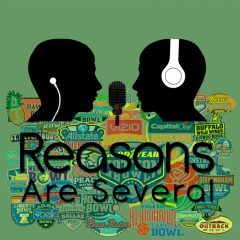 This time we’re back for the “2016 Reasons Are Several Bowl Pick’em,” also known as episode #147, and Neil’s joining in on the fun. So maybe we’ll see some improvement. So, here are our picks for what you might be able to probably expect during the greatest season of the year… Bowl Season! There you have it. 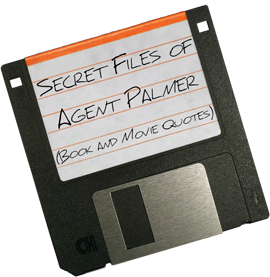 If you want to listen to us make our picks, listen to Reasons Are Several Episode #147.